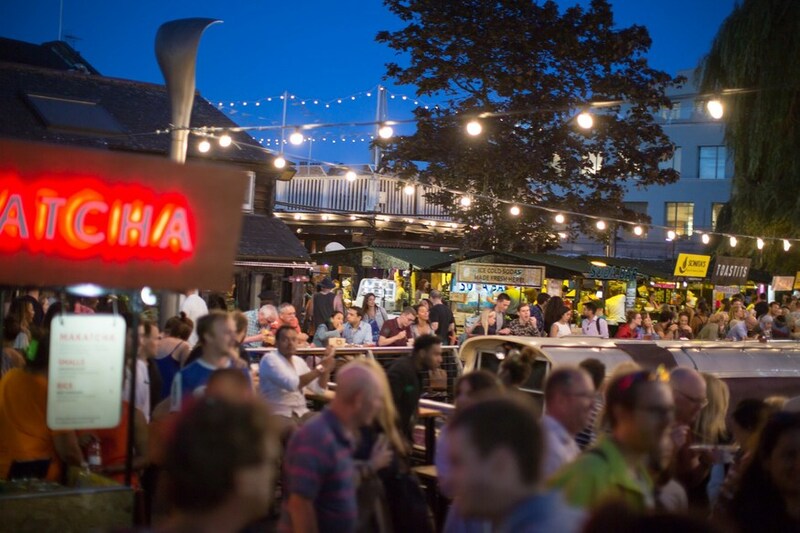 Make it a late one at KERB Camden. V&A's 'less scary' entrance drives up visitor numbers. London dry and discoloured as parks become scorched by endless summer. London ice cream parlour Chin Chin Labs accuses Ben & Jerry's owner Unilever of stealing their ideas. Chef Tom Oldroyd's guide to Hackney and Dalston's finest foodie offerings. Croydon pub will reopen after £400,000 revamp. 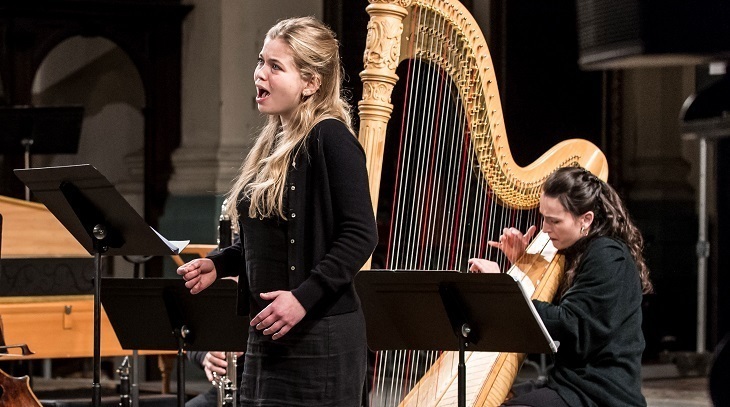 A lunchtime concert worth harping on about. Take in London's most beautiful green spaces on a half marathon through Hyde Park, St James's Park, Kensington Gardens, and Green Park. Action for Children ask that you raise a minimum sponsorship of £350. Don't worry, the event's not until 14 October, so you've got plenty of time to bug your friends and family to donate.